INDIANAPOLIS — Gov. 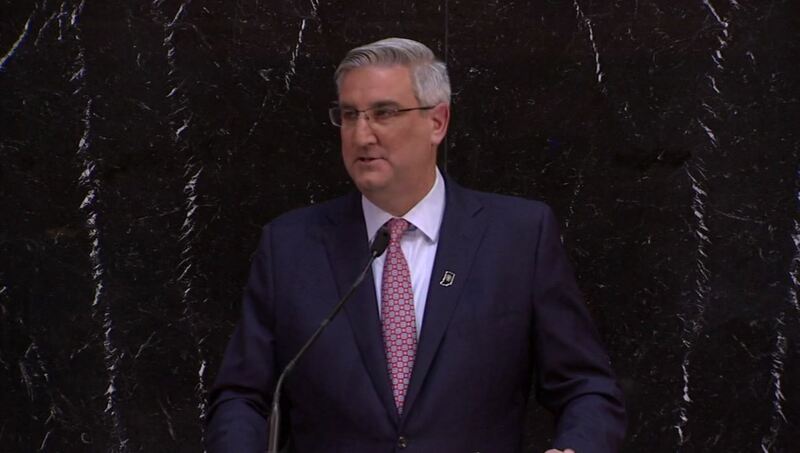 Eric Holcomb gave his third State of the State address on Tuesday. Watch the video to see some of the key takeaways.